Added support for SharePoint 2013. Added Ribbon buttons for accessing Essential and Pro in SharePoint 2013. Added the Vizit Display Template for Search Results in SharePoint 2013. 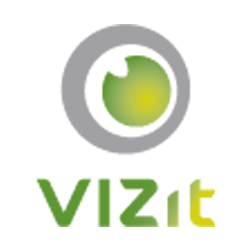 Vizit now posts to SharePoint's activity feed in SharePoint 2013 when comments are made in Social. Improved page load performance by preventing certain elements from loading until they are needed. Fixed an issue which could cause document icons to become misaligned in SharePoint 2010. Fixed an issue which would prevent documents with commas in their file name or path from loading in Social.